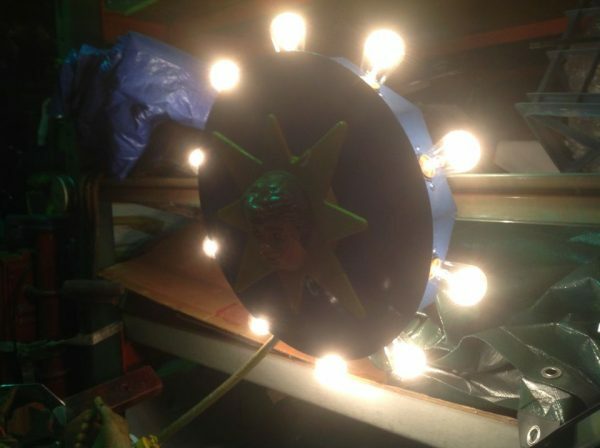 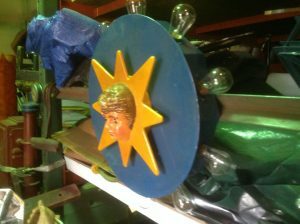 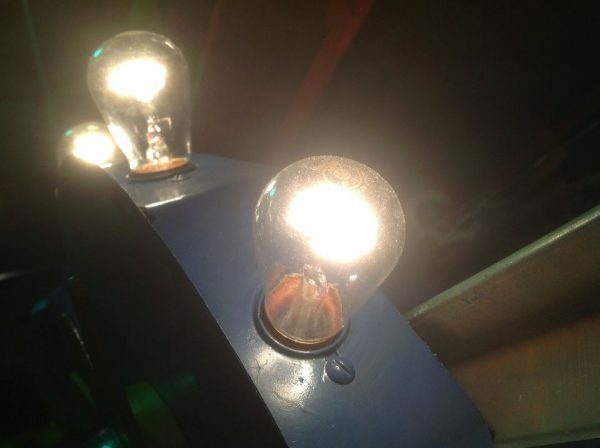 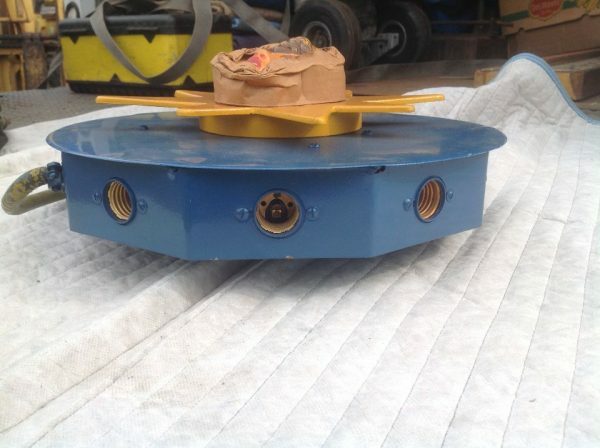 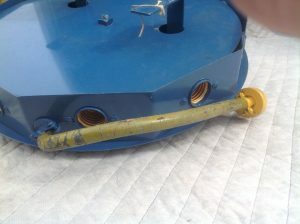 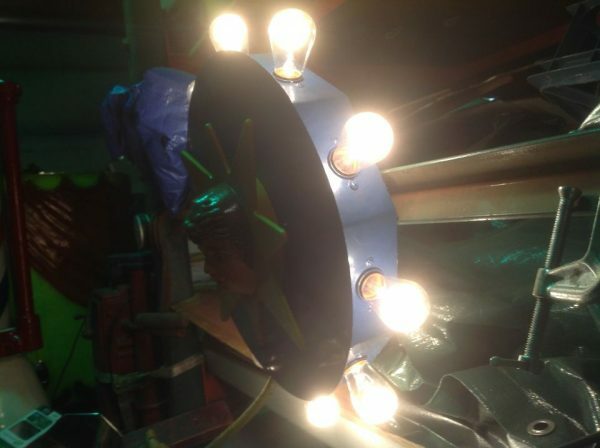 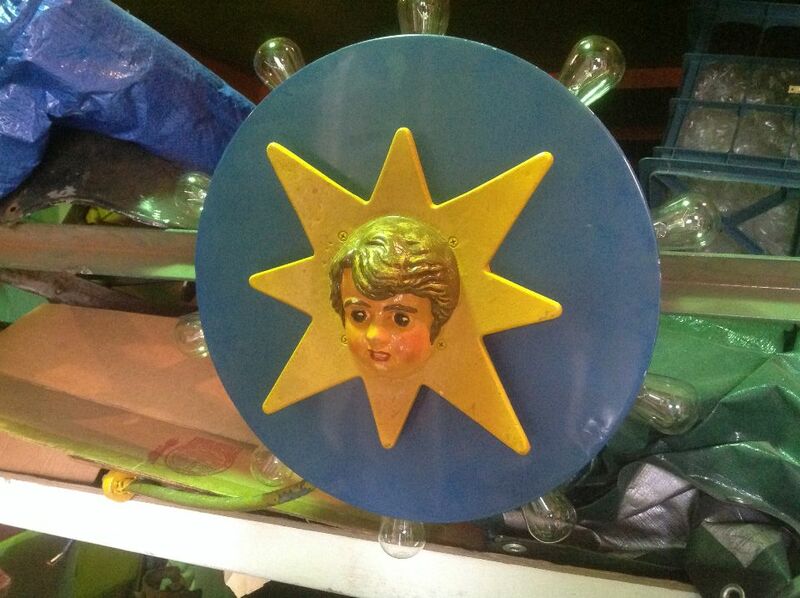 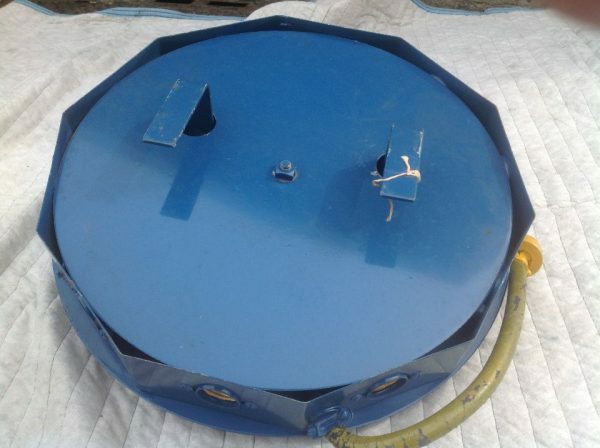 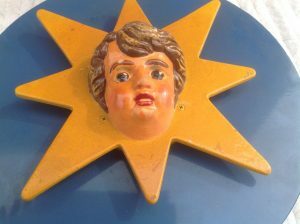 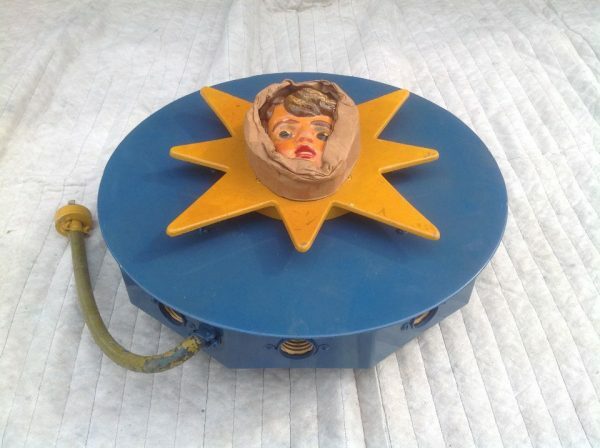 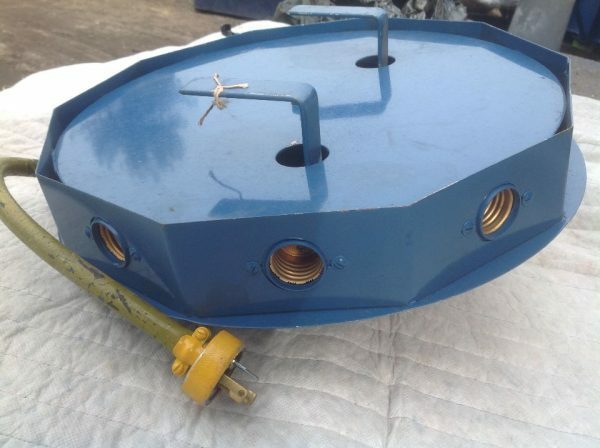 Fantastic vintage Mangels carousel rounding board lights in as found condition. Limited supply of 6 New Old Stock lights. 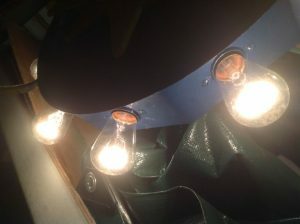 Will come complete with cord for lighting and marquee bulbs. Don’t miss your chance to own a real piece of Americana……….